All the newest Chrysler Dodge Jeep Ram models can be found at Classic Chrysler Jeep Dodge RAM. The chance for us to assist folks in the Mentor area to get the car they want and deserve is what we're here for. Mentor is a city that is located in Lake County, Ohio. This area was initially settled in 1797, and was officially established in 1840. It even gained a nickname "Rose Capital of the Nation". That reason is because of the abundant rose bushes that can be found throughout the city. In 2010, Mentor was added to the Top 100 Best Places to Live in America, by CNNMoney.com. A few parks that you can visit in this area include Eleanor B Garfield Park, Commemorative Rose Garden, Civic Center Park, Veteran's Memorial, and Edward R. Walsh Park. A few notable people from Mentor include David Wilcox, James A. Garfield, Michael Salinger, and Ricky Stanzi. Our website hosts our inventory of brand new vehicles for anyone in the Mentor area to search at their convenience. No matter what your requirements are, we're sure we can find a Chrysler Dodge Jeep Ram vehicle that can handle them. Are you currently shopping around Mentor, Ohio for a pre-owned vehicle? Start and end your search with us and save yourself time and money. With an extensive selection of affordable, high-quality vehicles, we're sure that we can locate a used car that suits your tastes. Classic Chrysler Jeep Dodge RAM is here to make achieving your goal of an affordable vehicle loan near Mentor a fast and stress-free experience! Begin the process of applying over the internet with our secure finance application form. So please get in touch with us. We're eager to help! 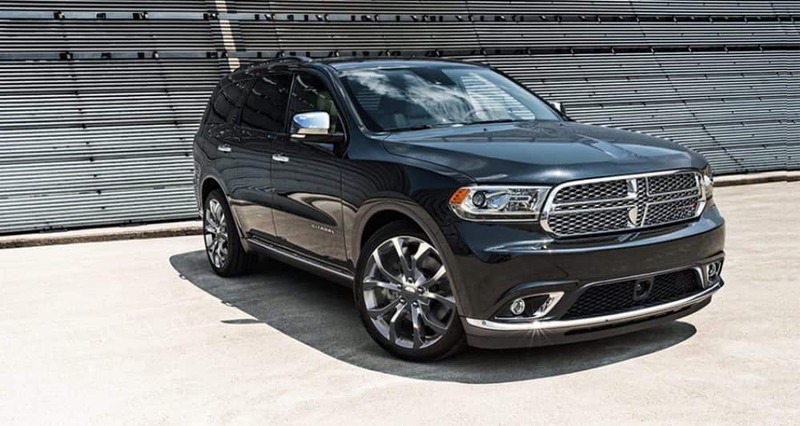 Our knowledgeable mechanics have years of experience working on Chrysler Dodge Jeep Ram vehicles and will quickly diagnose your car, truck, SUV or van's problem. Folks living in and around Mentor can also buy from us the certified parts they require to keep their vehicle in the best possible condition. Schedule a service appointment today.